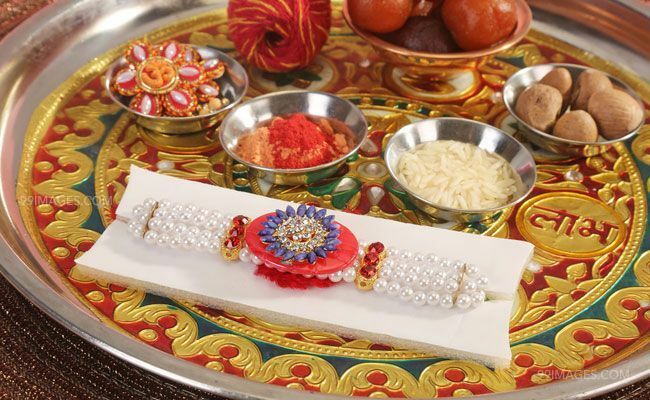 What is Raksha Bandhan (Rakhi Festival)? 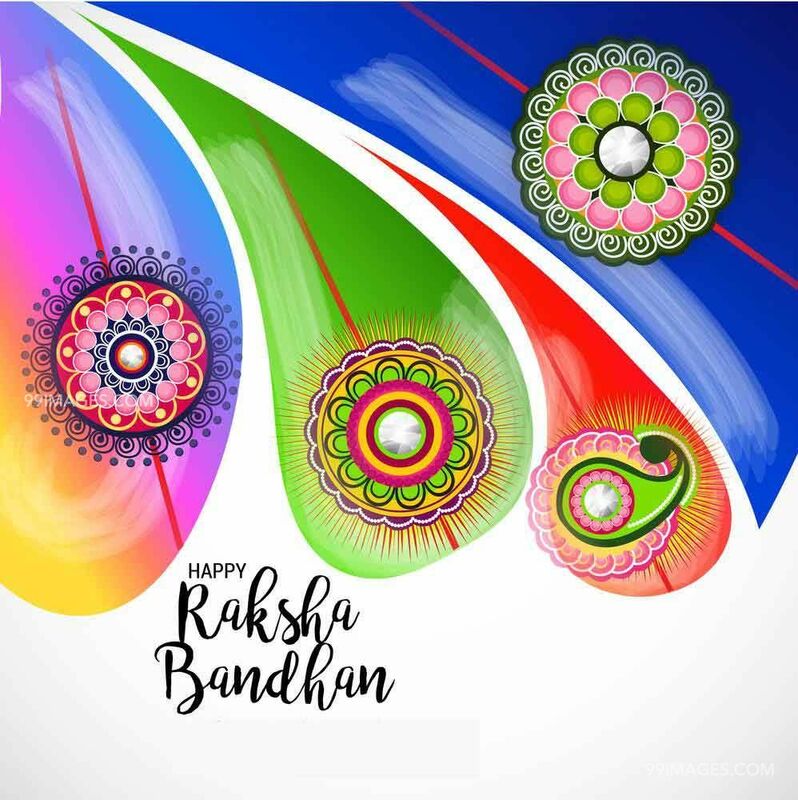 Raksha Bandhan (Raksa Bandhan), also called as Rakhi Festival, is a Hindu festival that is celebrated majorly in India and some parts of Nepal. celebrates brotherhood and love. 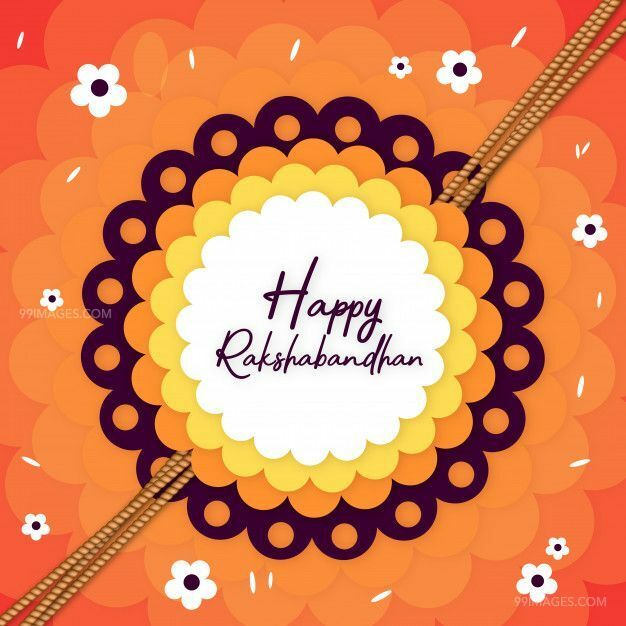 Rakhi festival is usually celebrated on the full moon day of the month of Sravana in the lunar calendar. On this day, sisters of all ages tie a talisman, or amulet, called the rakhi, around the wrists of their brothers, ritually protecting their brothers, receiving a gift from them in return, and traditionally investing the brothers with a share of the responsibility of their potential care. 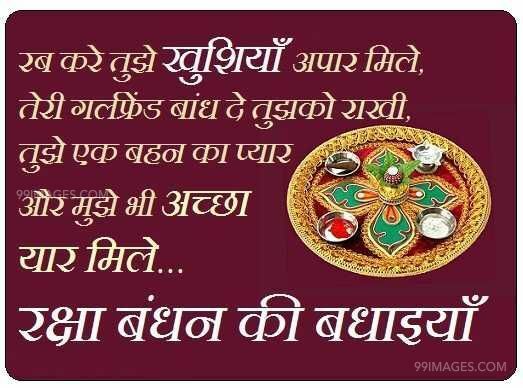 What is the meaning of Raksha Bandhan? 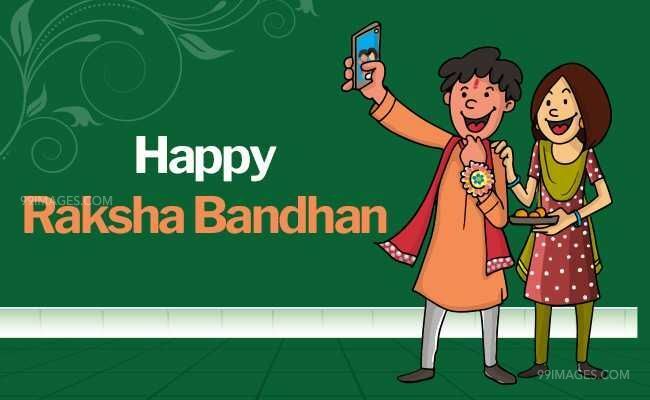 The name "Raksha Bandhan Raksa Bandhan" is created from two meaningful Sanskrit words, Raksha and Bandhan. 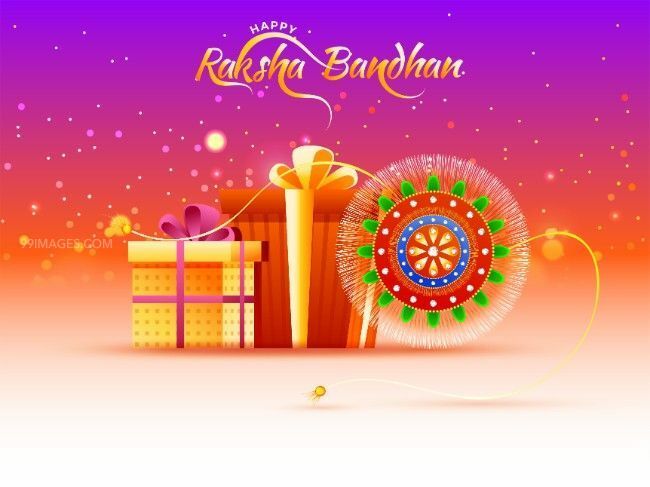 So the full name Raksha Bandha means "Protecting brother by tying a thread or amulet"
There are many different stories on how Raksha Bandhan started first. Few of them comes from Hindu Culture and few of them are from modern day stories. 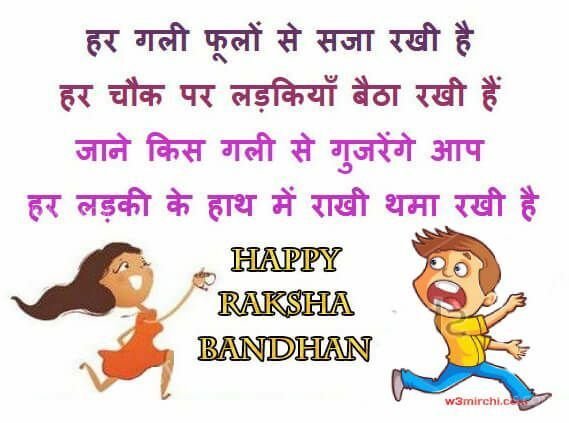 Who started Raksha Bandhan first? The famous Indian poet, Rabindranath Tagore, invoked Raksha Bandhan and the concept of tying Rakhi in around 1905 when the British empire divided Bengal, a province of British India on the basis of religion. The poet didn't want the British to divide and rule Indians in the name of religions and thus he wanted to unite people together again, regardless of religion. He used the idea of Raksha Bandhan to spread unity and brotherhood feeling among Indians. After the success of this, in 1911 British revised partition and unified Bengal again. This started the Rakhi Festival and it is still celebrated to cherish brotherhood and continues as people tie rakhis to their neighbors and close friends. Also some other stories around how Raksha Bandhan started. Here are some popular ones. 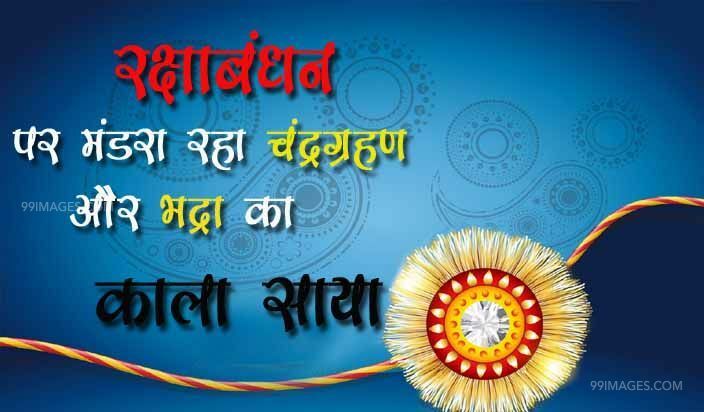 There is a mention in Bhavishya Purana about how Raksha Bandhan started by Lord Maha Vishnu. Once there was a war between Gods and demons, Indra, the deity of the sky was disgraced by demon King Bhali. His wife Sachi met Maha Vishnu and consulted about this and He gave a holy thread, made of cotton. She tied it around Indra's wrist and prayed for his victory and well being. Then Indra successfully defeated king Bhali and recovered his kingdom Amaravati. 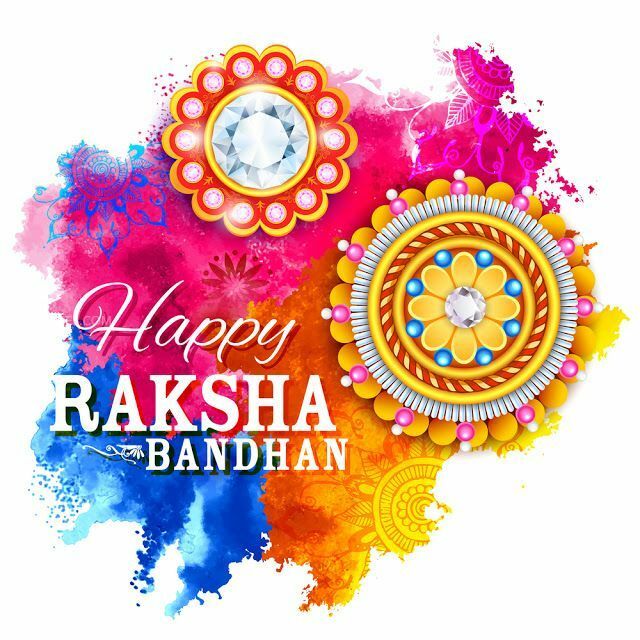 This created a festival called Raksha Bandhan and the ritual of tying an amulet (cotton thread) to their men, to save them from war and evil forces. In the epic Mahabharat, Draupadi tied a rakhi on Krishna, while Kunti tied her rakhi on her grandson Abhimanyu, before the great war. This is made as a festival after the Mahabharat war. Raksha Bandhan celebrated to cherish the relationship between brothers and sisters, also among neighbors. Girls usually move with their husband's family after marriage in India. Therefore to keep the relationship between brothers and sisters alive, the festival celebrated every year. Also spiritually, for the wellbeing and success of brothers and to save them from evil forces, sisters tie rakhi and pray for them. 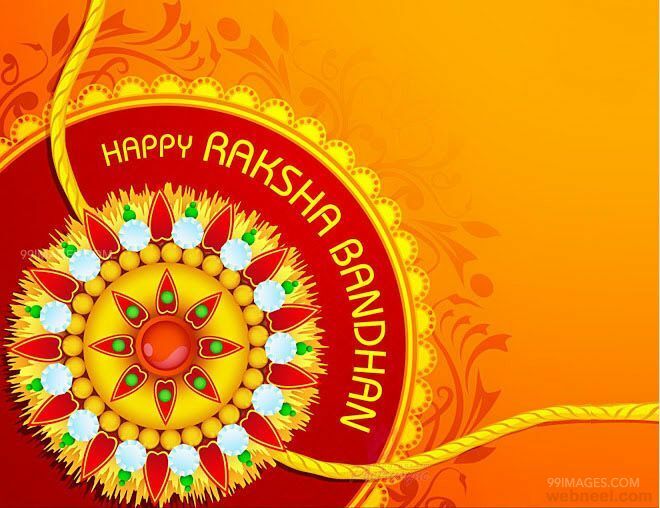 Every year Raksha Bandhan festival occurs on the full moon day of the Shravana month of Hindu calendar, the dates may vary every year. Usually around August/September months. This year, Raksha Bandhan/Rakhi is celebrated on Sunday, 26th August 2018. 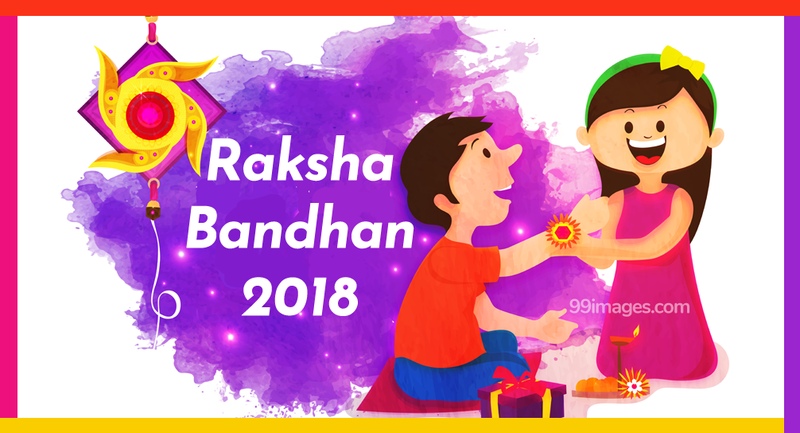 Raksha Bandhan Muhurat time for Pooja & tying rakhi to the brother in 2018? According to drikPanchang, the best time to tie rakhi in is during the Aparahna or the Pradosh kaal. How to tie rakhi properly and which hand do you tie a Rakhi on? Lord Shiva in the form of Ardhanareshwar, where Shiva is shown as Half man and half women, as a man in the right side and as a woman on the left side. So the right side is always shown as men's side and the left side is shown as women’s side. 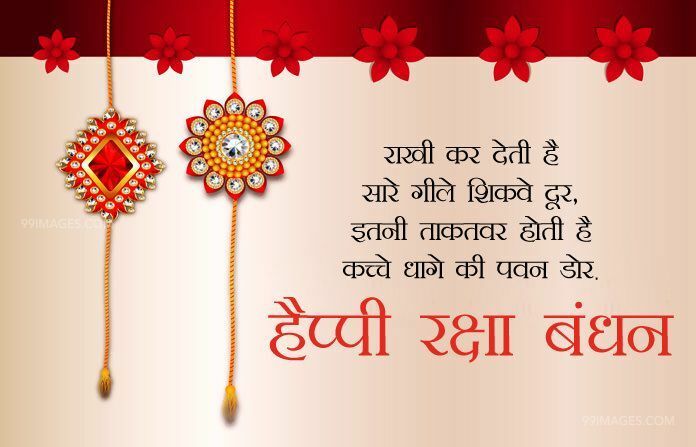 The sister should tie Rakhi on the right hand of the brother so that her brother will protect her with full manliness. And this is the reason the priest ties the thread on the right hand of man so that his manliness will be strengthened more and more by the grace of God and he will be able to perform a man's duty perfectly. While the sister and priest wish for protecting brother/devotee, the brother/devotee promises to take care of sister/priest. Raksha Sutra or Rakhi must be tied on the right-hand wrist. How to tie rakhi properly in Raksha Bandhan? Sisters should apply tilak on their brothers' forehead. Prior to tying the rakhi, the sister does a ritual known as Aarti which involves lighting a candle and moving it around her brother’s face. 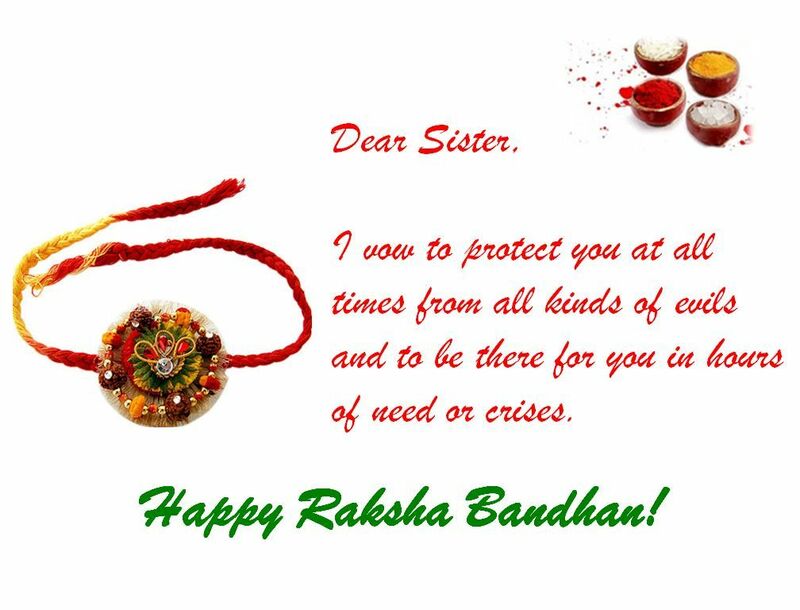 Finally, Sisters should tie rakhi on the right-hand wrist of her brothers. How to wish sister properly in Raksha Bandhan? After the ritual of tying the rakhi, brothers should reciprocate their love and affection towards sisters by giving them gifts. 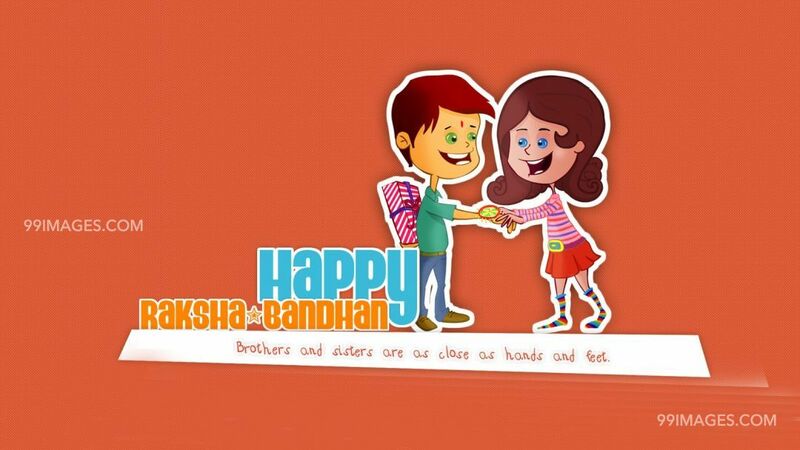 What are some best Raksha Bandhan gifts for brothers? Pillows: Now many custom designed and printed pillow available to gift your brother as Raksha Bandhan Gift. Click this to view for some good pillow designs. Mobile Phone Covers: Quick and best way to gift him and he will keep it with him all the time and remember you. Click here for some good mobile phone covers. This is another cheap and good option available. Now custom name engraved wallets are available and you can order them to receive quickly. Click to see, how you can get one for your brother. Wrist watches is one most widely given gift at the time of Raksha Bandhan. Watches are timeless gifts and most men love their watches. It can stay on his wrist even after Raksha Bandhan and remind you of him and improve your bond between you. Most of the online shopping websites now offer same-day delivery. so if you don't have enough time to go to a shop. You can always use the same-day delivery option. Click here to see some good watches for your beloved brother. Perfumes are a good gift for both men and women and definitely, we always want to try some new fragrance and brands. Click here to see available options and prices. If he is a younger brother or if he is someone who loves chocolates, you can easily buy a pack of ready-made gift packs and that has a variety of goodies like keychains, dolls, chocolates etc. Click here to browse available packs on all sizes/prices. Sending greeting cards to friends/relatives on a special occasion is an age-old habit and that always makes you feel special to the person who receives. You can send a beautiful greeting card with heart touching message or quote with your signature. 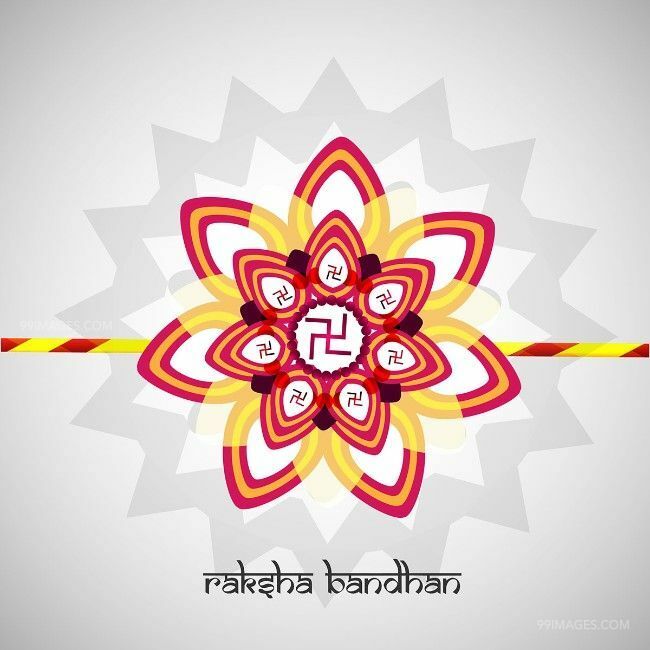 Click here to see the available Raksha Bandhan Greeting Cards. Are you not sure about what to gift? Don't worry, gift vouchers are here to save you. Now almost all major shopping platforms providing an option to buy gift vouchers from Rs.100 to Rs.10,000 or even more. You can safely and quickly buy one for your brother and gift him. It will let him choose his own choice of gift. Click here to see available denominations of gift cards and how to buy one. 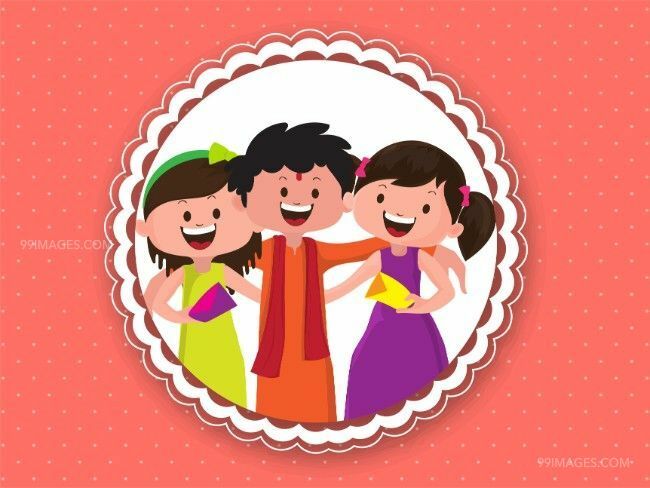 What are some best Raksha Bandhan gifts for sisters? Women love gifts, especially sisters always love gifts from their brothers. Raksha Bandhan is a perfect occasion to gift your sister something unique, that makes her happy and remember you all her life. We have shared some of the gift ideas that we can think of, which will make your sister(s) happy. As like for brothers, greeting cards make the perfect gift for sisters too. It can make them feel happy with your unique message and signature. Click here to view available options. Novels/books are just another inexpensive gift idea that can save your time and effort at the last minute. You just need to know what type of books she loves or who is her favorite author of her and you can find a perfect one for her on this Raksha Bandhan. Click here to view available options. There are many perfumes available in the market and it is also one of the most gifted items. Click here to view available options. This can be the most useful and great gift for your sister(s). You can buy a complete cosmetic kit of her favorite brand and gift her. Click here to view available options. As she ties rakhi to your wrist, you can tie a wristwatch back on her wrist. This will make your sister feel happy and love you more. Click here to view available options. There are many ready-made rakhi gift boxes available. You can buy as many as you want and gift to every sister and this will save your time of thinking what to buy. Click here to view available options. Are you not sure about what to gift? You can safely and quickly buy gift voucher(s) for your sister(s) and gift her. It will let her choose her own choice of gift. Click here to view available options. Let's celebrate and share love!